As I said in my How I Got My Agent story, National Novel Writing Month is a huge part of my writing process. I love participating every year, for the camaraderie and the extra drive it gives me to finish the first draft of something new. When I found out that my area was in need of a new Municipal Liaison to take charge of writing events, I decided to apply for the position. 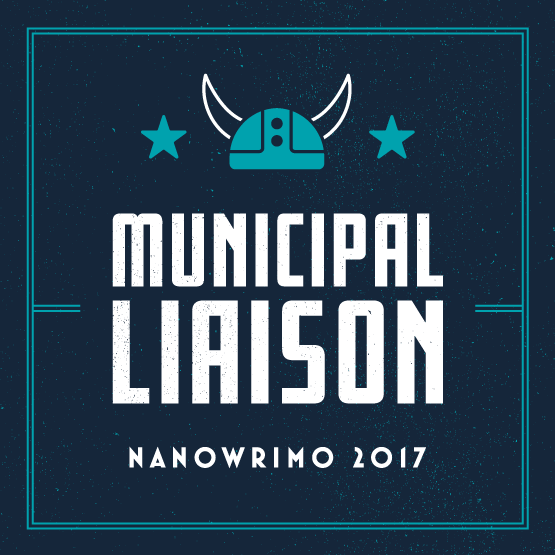 I love helping people succeed during NaNoWriMo, especially first-timers, and working as a Municipal Liaison is a great way to help my fellow WriMos! Do you already have a project ready to go for NaNoWriMo 2017? Tell me about it in the comments! And if you want to add me as a writing buddy, my username is karareynolds.